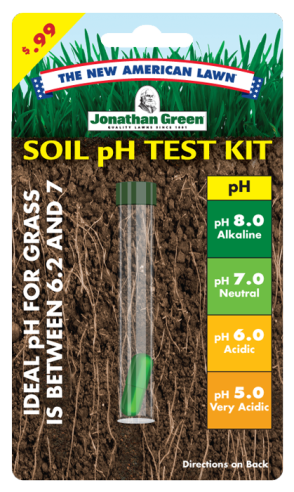 Easy, do-it-yourself, kit to determine your soil pH in order to grow and maintain a healthy lawn. 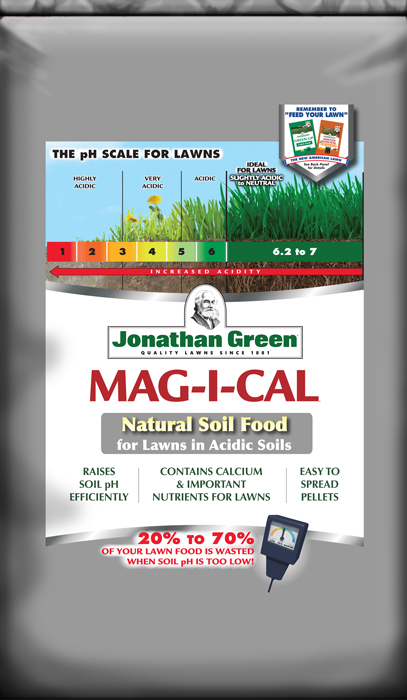 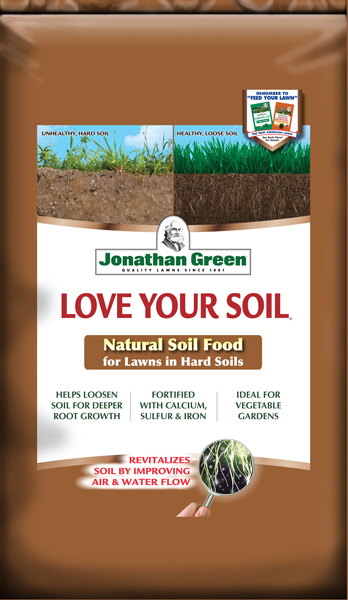 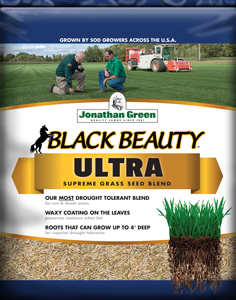 Includes instructions on adjusting soil pH, and desirable pH ranges for lawns, flowers, vegetables and shrubs. 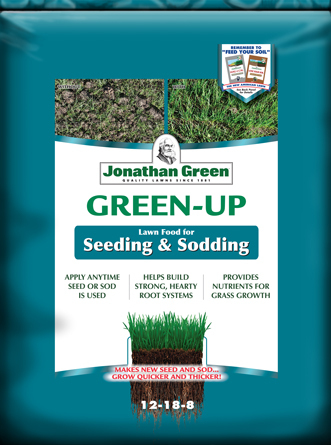 Results in 5 minutes.